A piano will bring elegance, creativity and contentment. 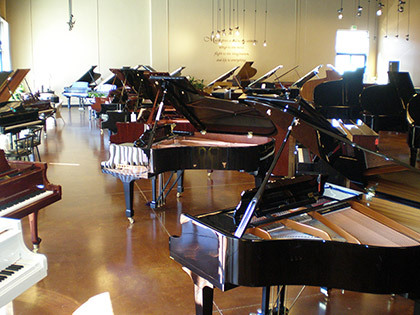 Let us help you find the perfect piano for your needs and budget. We are the piano store that is more interested in your long term satisfaction with your purchase than in making a quick sale. Cheap pianos are not hard to find, but a beautiful sounding piano at a great low price is a real treasure. 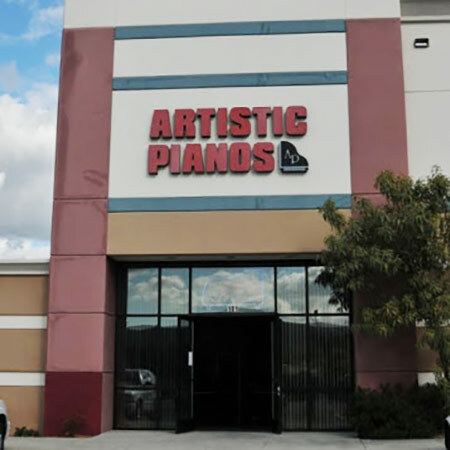 Artistic Pianos has buying power and 40 plus years of reliable service. Manufacturers offer me their best products at the lowest prices. 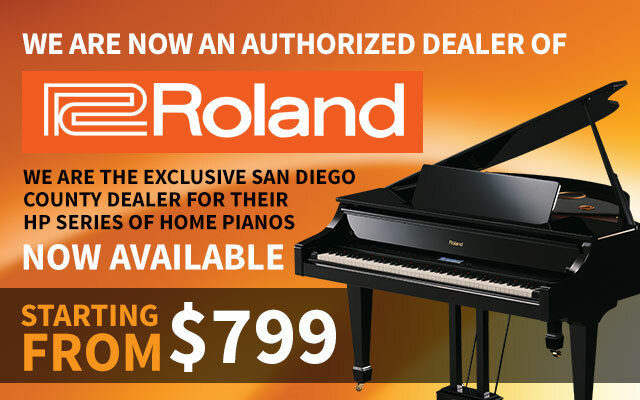 Due to our low overhead (no sales people) we can offer these pianos to you at the lowest prices anywhere. 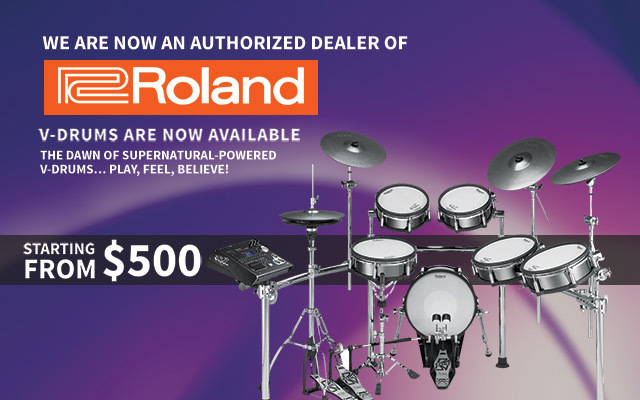 Many teachers and technicians have told me that mine is the only store that they will recommend. My early piano studies with Rooney Coffer of The Julliard School led to a lifetime love affair with the piano. My obsession with Jazz resulted in a degree in piano performance from Berklee College of Music. My career as a musician on the East Coast included concerts and night club performances. I began teaching in the early 1970's in a piano store in New York and gradually drifted into the sales department. To this day I get the greatest enjoyment from helping someone select a piano for their home. I have always been fascinated by the workings of a piano and have spent hundreds of hours learning from technicians. I have also visited many of the piano factories around the world. I don’t employ any sales people. I like to assist every customer who visits Artistic Pianos. Sales people work on commission which you actually pay, and are directed to sell you the piano they need to sell. They are under pressure to close the sale on your first visit. The life blood of my business is referrals. I am much more interested in your long term satisfaction with your purchase than in making a quick sale. I hope you will visit my store soon. I promise you a friendly and informative visit. Art Olson started playing piano at age 16. Within 6 months he was studying with Juilliard professor Rooney Coffer. His easy, naturally flowing style is both improvisatory and traditionally based. At the Berklee College of Music in Boston, Art developed his chops that led him to play solo, in clubs and on the road for more than a decade. He earned his Bachelor’s of Music degree there. His understanding of pianos is rivaled only by his desire to help others find the keyboard and sound that works for them. Tyler Olson started his musical journey when he took up the piano at age 8. Four years later he began his drumming career. 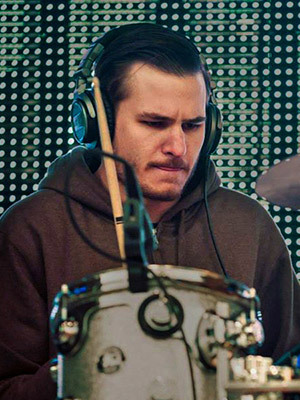 With instruction from great drummers such as Duncan Moore and Jeff Hamilton, Tyler became well versed in many different styles of music. When not helping customers you can find Tyler today out on the road with the acclaimed San Diego Hip Hop/Electronic act Vokab Kompany, playing with the monster jazz saxophonist Tony Ortega, or right here at Artistic Pianos! Join our mailing list to receive special offers and new product information. If you have any questions or would like to learn about our current specials please call 760-471-0077 or fill out the form below and we will contact you shortly. Art is fantastic and so knowledgeable. We own Forte Academy of the Arts and are very happy with our Yamaha grand piano. I highly recommend Art at Artistic Pianos. Art is the best! Honest and fair and he works really hard to find the perfect piano for every customer. He has a lot of knowledge and is willing to work with a customer for as long as it takes to find the right instrument. Art has a wonderful selection of pianos. 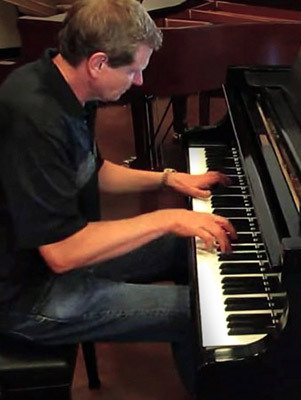 He is highly knowledgeable and helped us tremendously in our search for a high quality piano. My husband and I both highly suggest Artistic Pianos for your next piano purchase. Recently bought a new piano from Art. He is a great guy, knowledgeable and friendly. No pressure or sales tactics. A pleasant transaction throughout and a fantastic deal. Recommended..